Welcome to the Bucks County Bed and Breakfast Association! TheBucks County, Pennsylvania is conveniently located midway between New York City and Philadelphia. 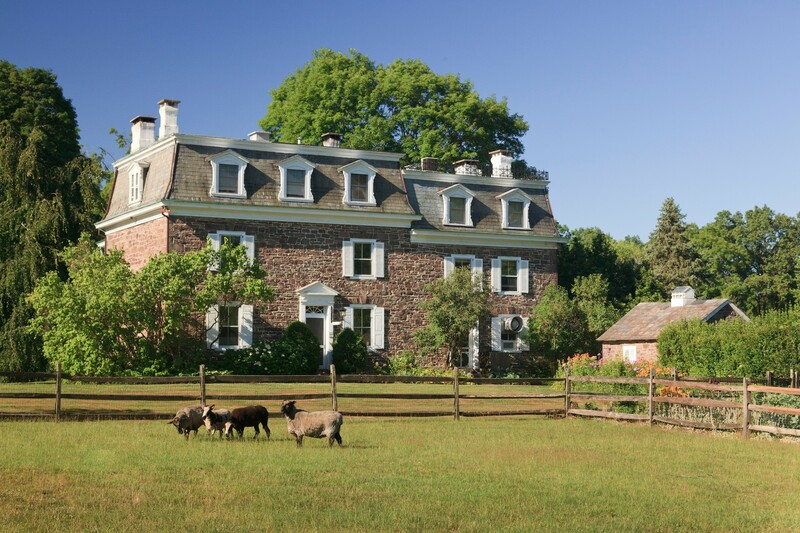 Member inns include Pennsylvania Bed and Breakfasts, as well as New Jersey Bed and Breakfasts spanning the Delaware River Valley. 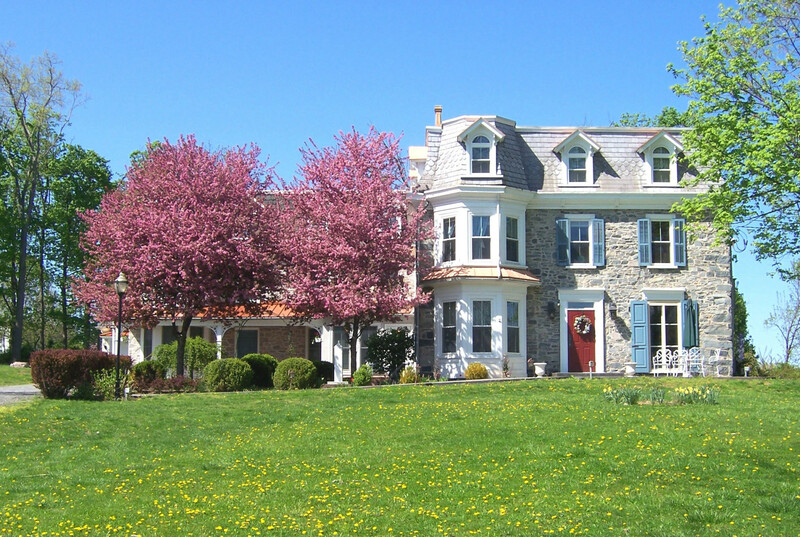 We invite you to explore a collection of select Bucks County Bed and Breakfast Inns in both Pennsylvania and New Jersey offering distinctive lodging in the scenic Delaware River Valley. 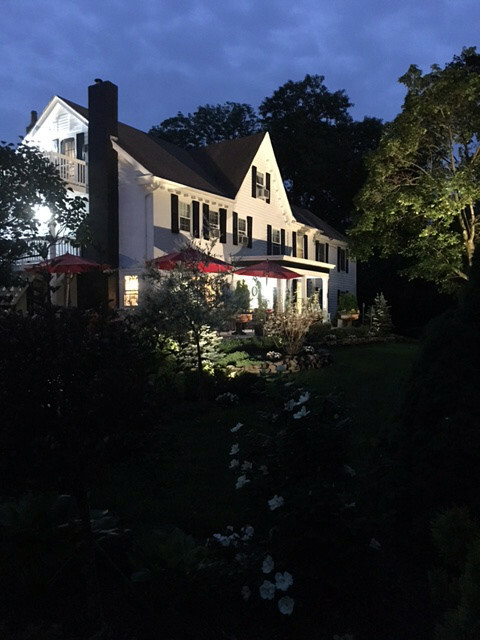 When visiting the greater Bucks County area, there is no better way to stay overnight than at a professionally operated bed & breakfast or country inn. Whether you are here for a romantic getaway, family vacation, outdoor adventure, or business trip, our knowledgeable innkeepers will show you the best places to eat, play, relax, and enjoy when you stay at their Bucks County Bed and Breakfast Inns. Experience all that the scenic Delaware River Valley has to offer in every season. Our authentic bed and breakfasts and cozy country inns are all inspected and licensed establishments. Each offers overnight lodging accommodations. All serve full, hot breakfasts made daily and served by your innkeepers as a welcome alternative to generic hotels and home-stays. Many of our inns have facilities for weddings, family reunions, corporate events and business meetings. Each inn is unique and varies from a gracious home in a quaint riverside village to an elegant estate or farmhouse on a quiet country back road. Bucks County, PA is a four seasons vacation destination with a wide variety of activities and attractions to pique every traveler’s interest and is particularly rich in colonial history and famous for antiquing, museums, parks, and historical sites. There is also a wonderful night life with gourmet restaurants, live music and live theater. With lodging accommodations in and around New Hope, PA and Lambertville, NJ, we are conveniently located midway between New York City and Philadelphia and just a short distance from points in Connecticut, New York, Maryland, Delaware, and Virginia. Be sure to check out the current vacation package specials offered by our member B&B’s and begin planning your Bucks County vacation today. Our innkeepers look forward to your visit.